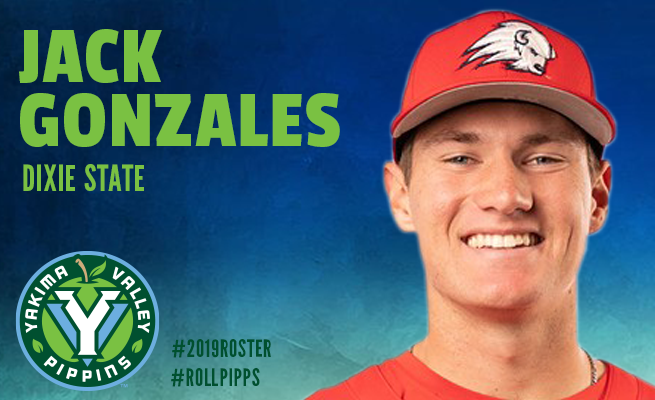 YAKIMA, Wash. – A pair of left-handed pitchers, Dixie State’s Jack Gonzales and Portland’s Cole Wilkinson, are the newest members of the 2019 Yakima Valley Pippins. The duo are the first two southpaws added to the roster this year. 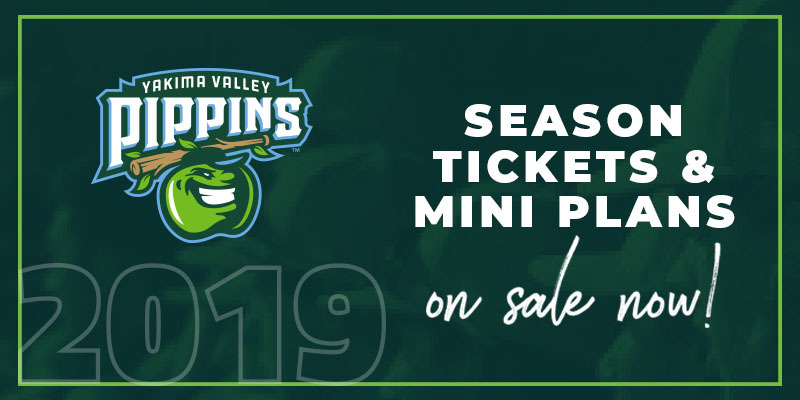 A returner from last year’s squad, Gonzales had a strong summer in 2018 in which he posted a 3.04 ERA in 47.1 innings, largely out of the Pippins’ bullpen. Gonzales struck out 39 batters, while opponents hit just .268. He made the final start of the regular season in Corvallis, holding the eventual league champions to just two runs in seven innings. Gonzales, a 6-foot-3, 225-pound native of San Diego, is working as a starting pitcher in his sophomore season at Dixie State University, in the Trailblazers’ penultimate season in Division II, before they move up to Division I for the 2021 season. His 3.52 ERA for Dixie State as a freshman in 2018 led the team. Wilkinson, a 6-foot-1, 185-pound freshman from Eugene, Oregon, is currently in his freshman season at Portland. A graduate of Eugene’s Churchill High School, he was named the Oregon Class 5A Pitcher of the Year as a senior in 2018. 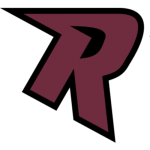 Additionally, Wilkinson was tabbed first team All-State. Wilkinson has worked almost exclusively out of the bullpen so far this spring for the Pilots. In eight appearances (with one start), he has pitched 11.2 innings and has struck out 11 batters.